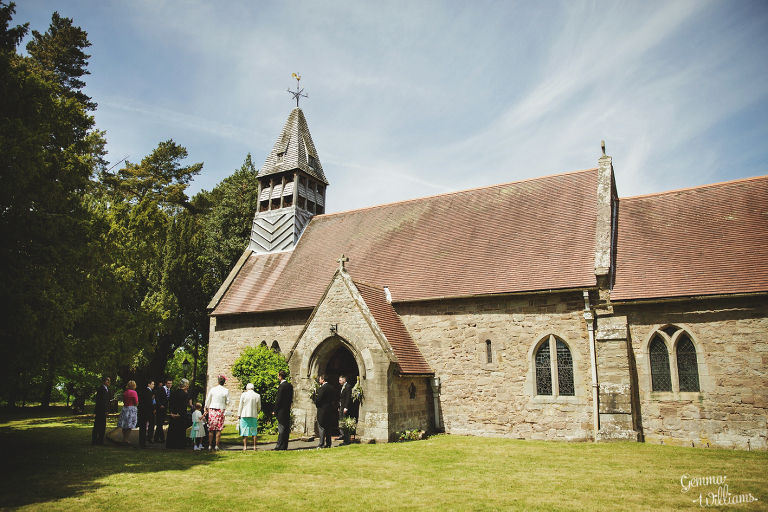 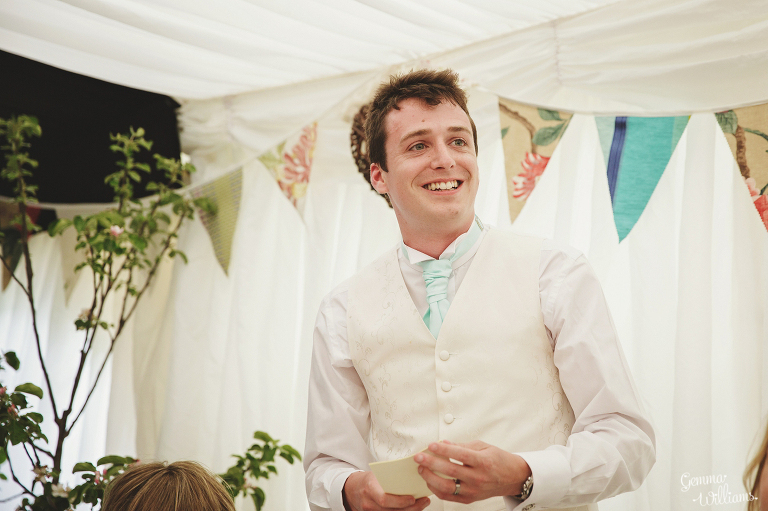 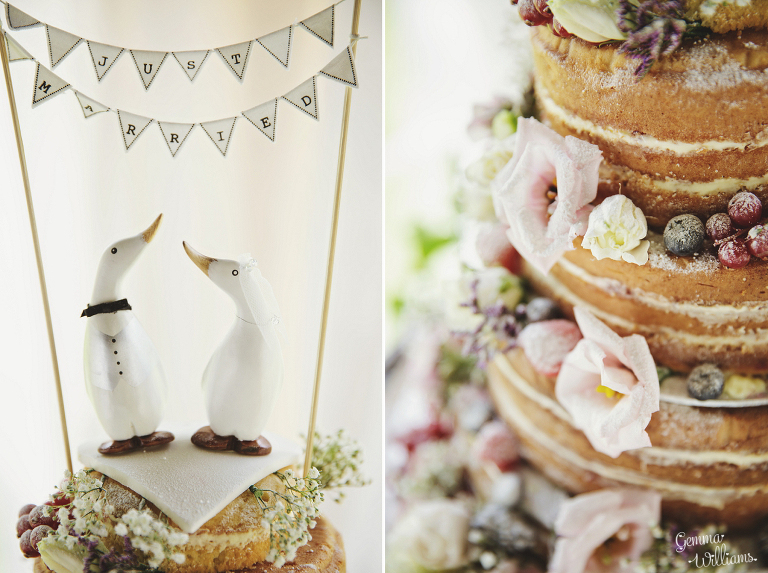 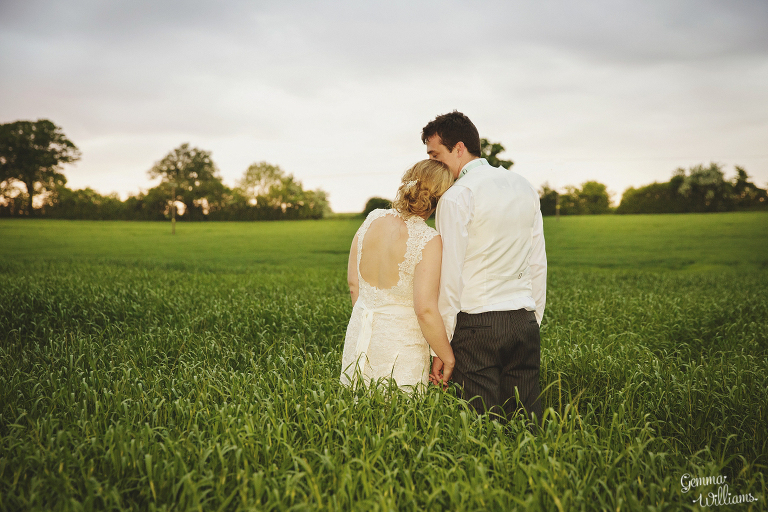 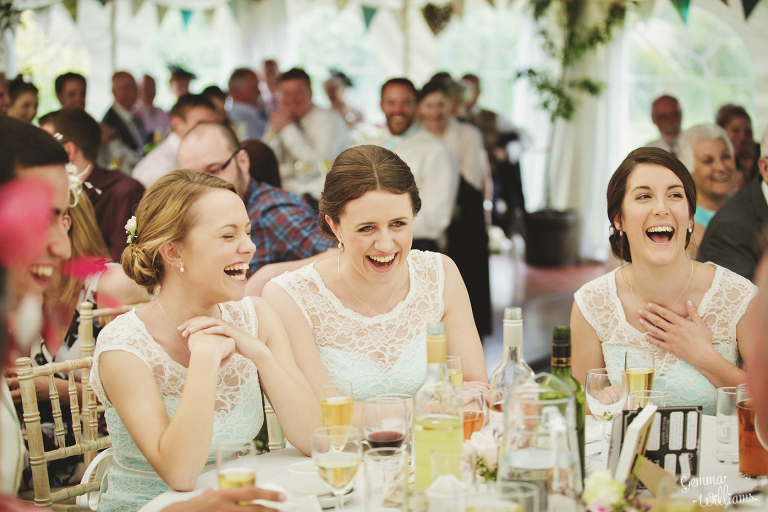 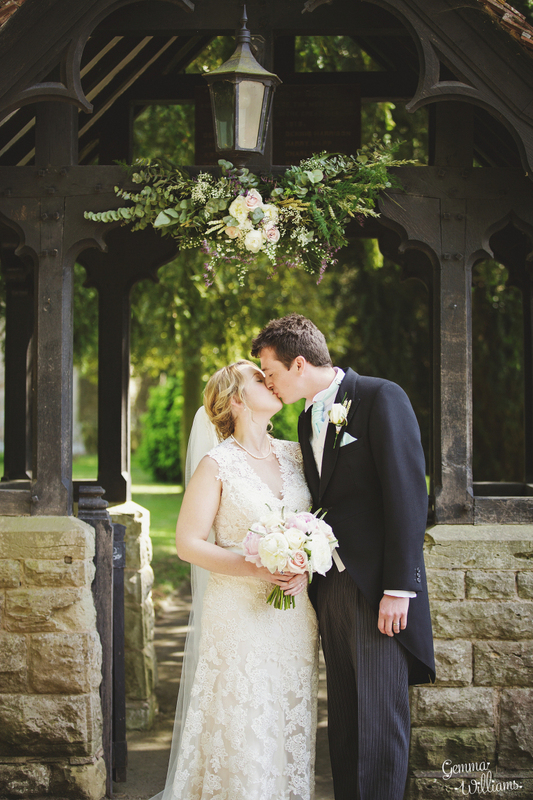 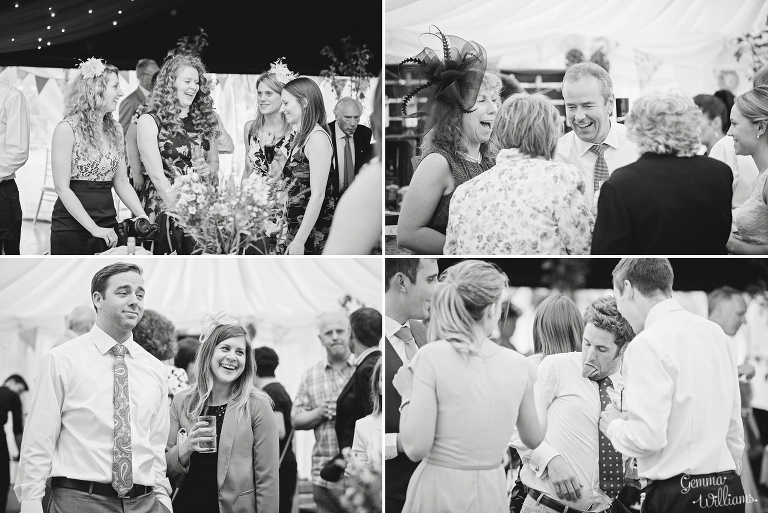 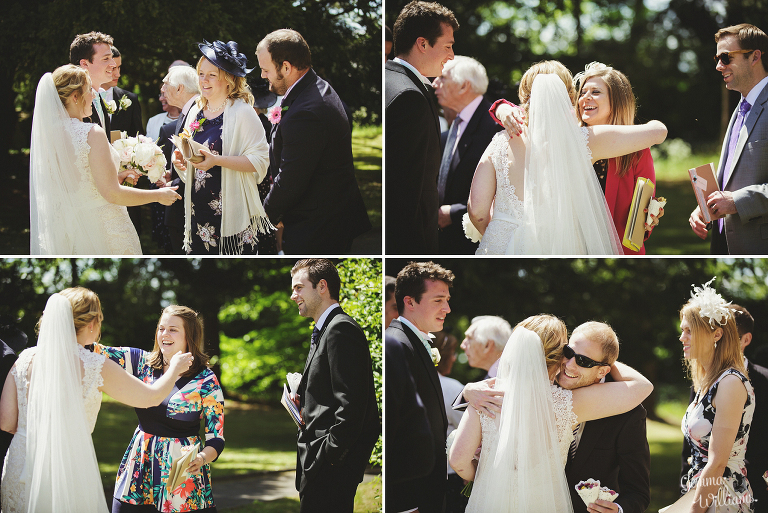 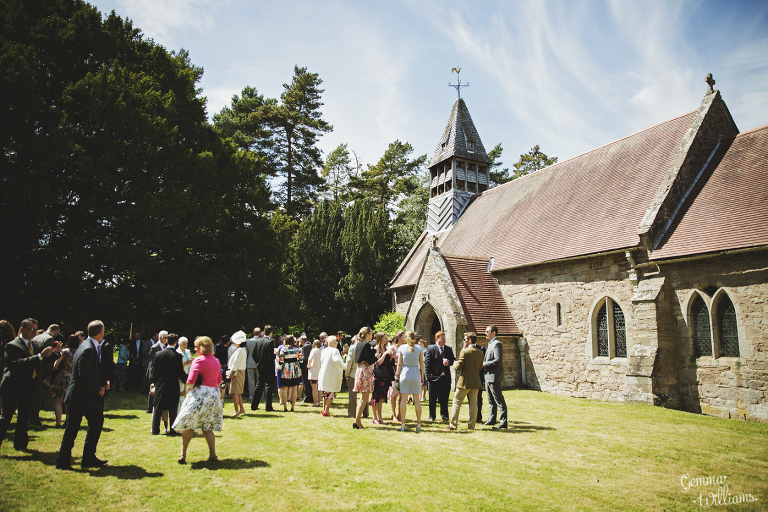 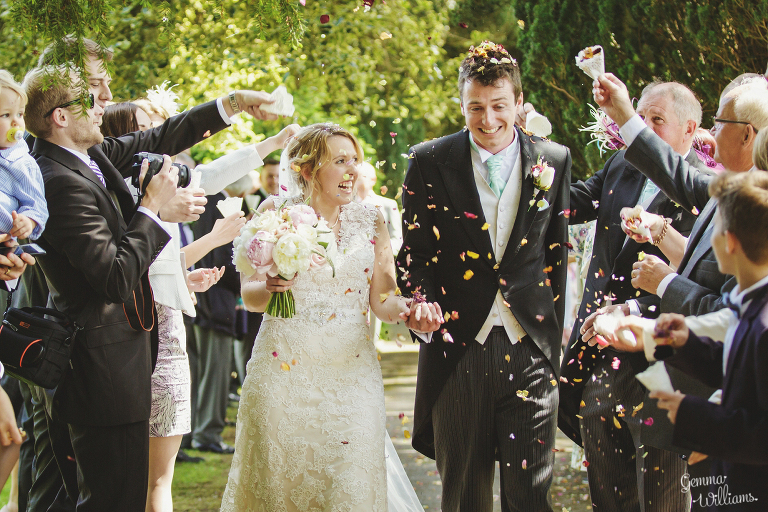 Sarah & Tom had a beautiful rustic English countryside wedding. 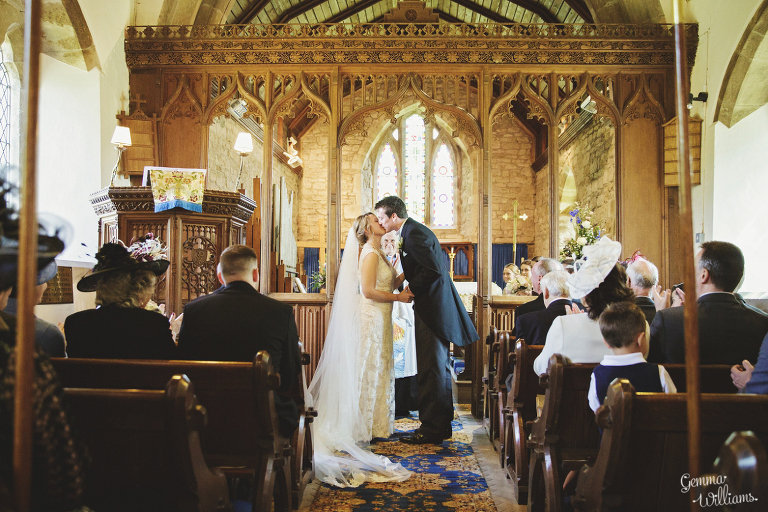 They were married in May at St Luke’s Church, Ullingswick, and went on to celebrate at Broadfield Court, Herefordshire. 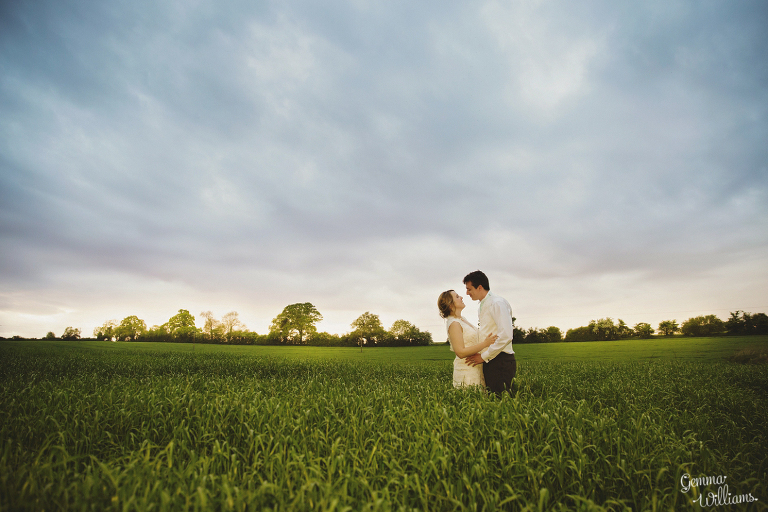 Broadfield Court has lovely gardens where they grow the ingredients for their delicious food, and also has it’s own scenic vineyards, which are fantastic for photographs (and for wine!). 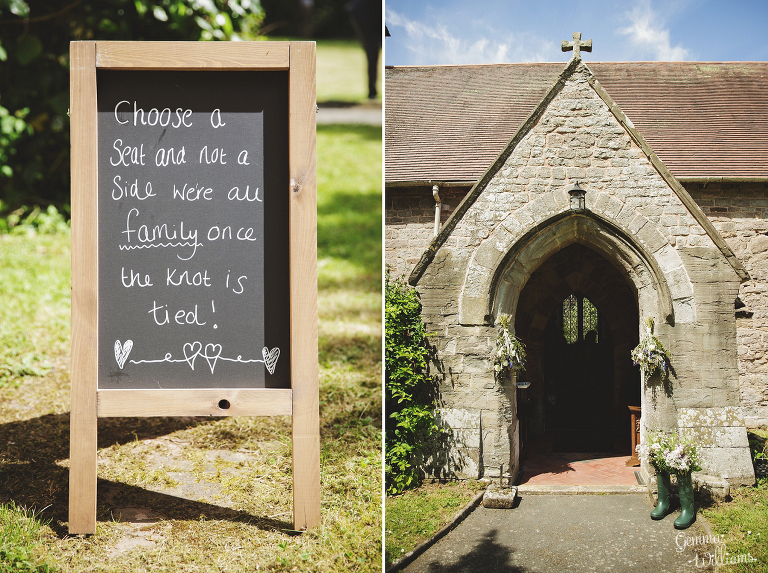 Sarah & Tom also had their own sparkling perry especially made by Oliver’s Cider & Perry, and there was a real feeling of enjoying Herefordshire in their day, using local products, local ingredients and local suppliers, which I think is brilliant. 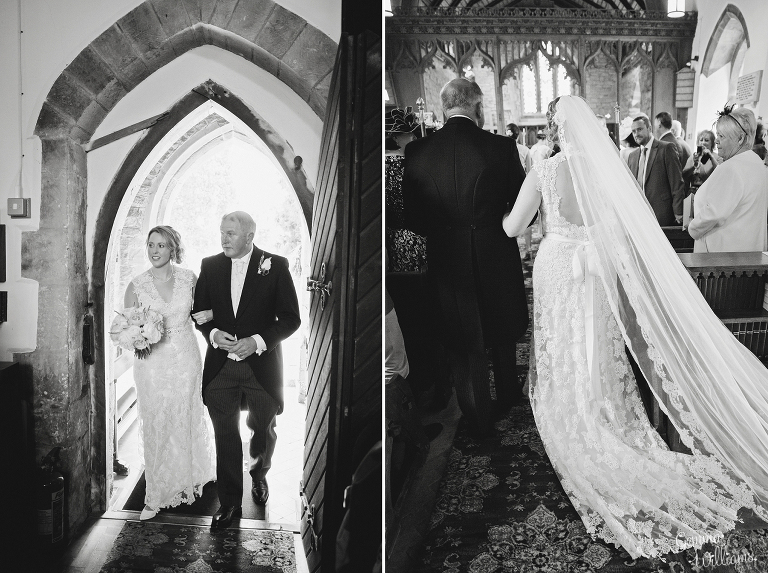 Sarah’s gorgeous dress was from Lily Oliver Bridal Boutique in Hereford, and the groomsmen’s suits were from Bill Child. 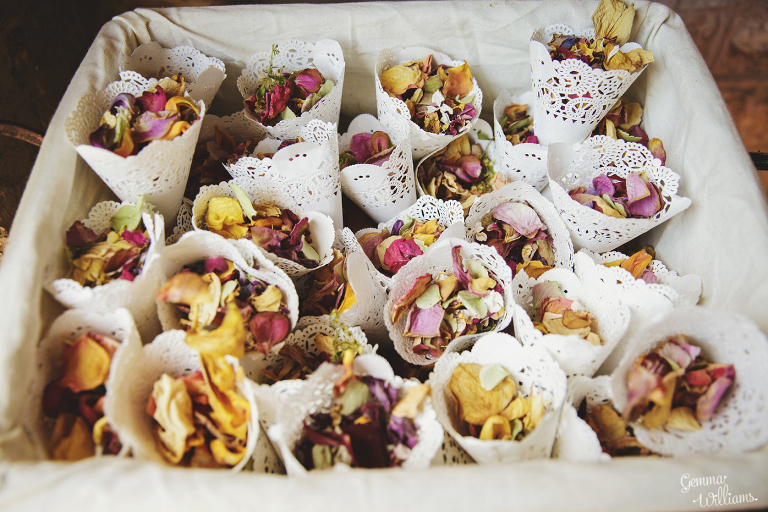 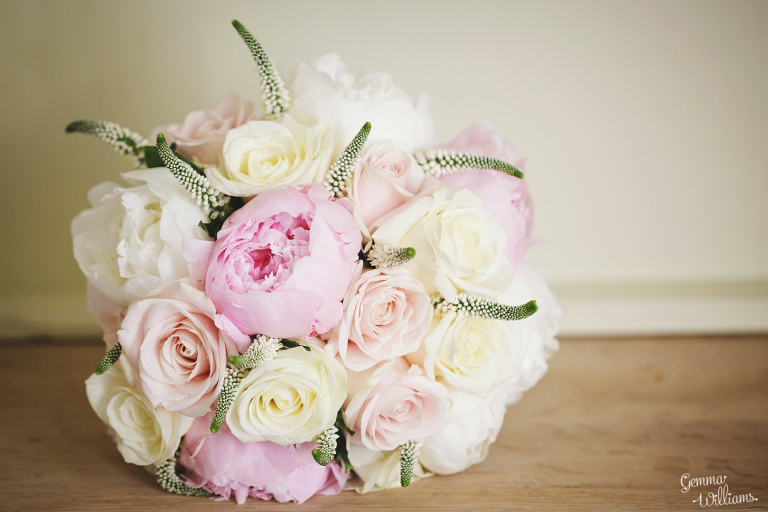 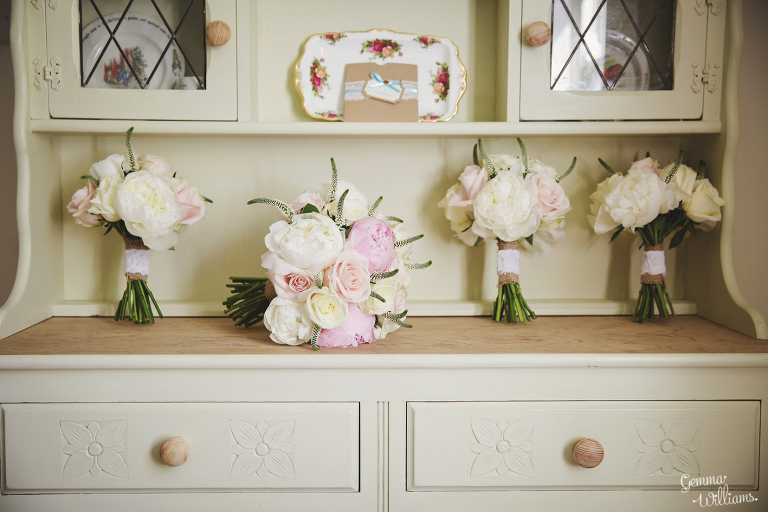 I love the flowers, by The Hibiscus Room – roses and peonies will always be a favourite of mine. 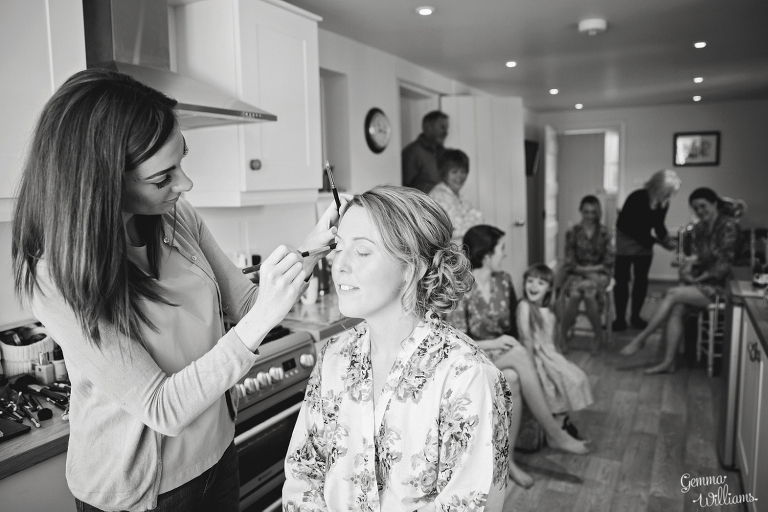 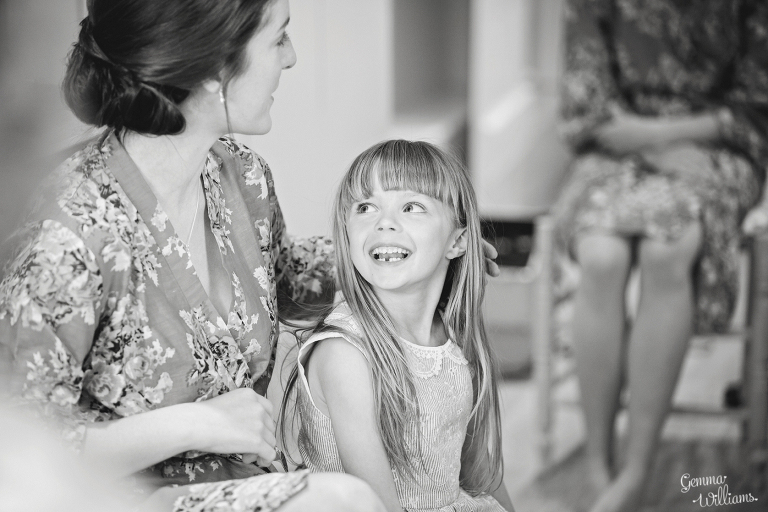 Sarah’s hair was by Rebecca Hair and makeup by Serenity Beauty Salon – what a team! 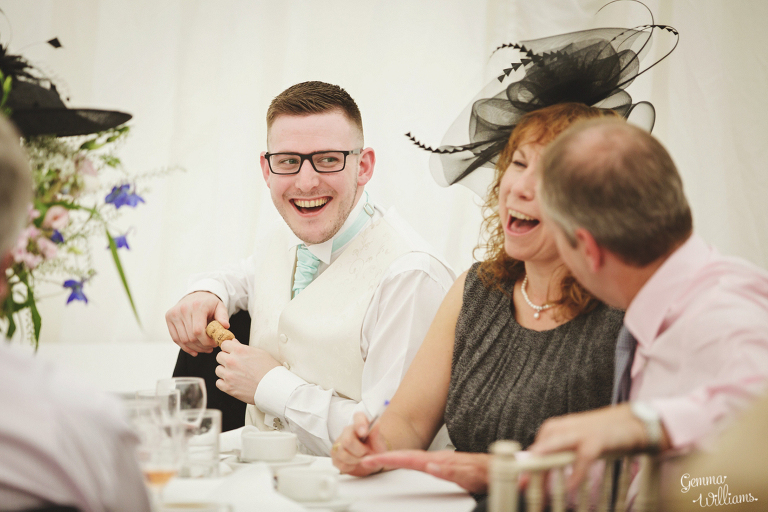 Deputy Driver provided the transport. 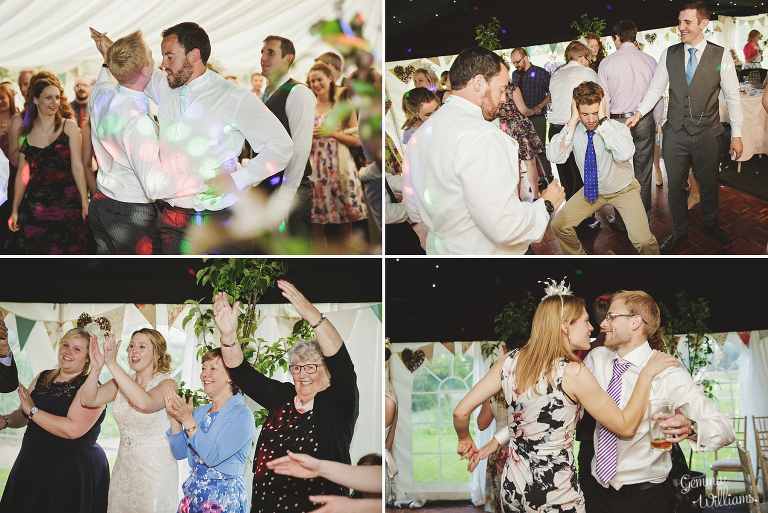 A very talented friend of Sarah & Tom’s made the fabulous ‘naked cake’, and Roddy Hankins DJ got the dancefloor rocking, with the rustic wooden bar from Charlie’s Bars keeping the drinks flowing.